A few days ago the French Manufacturer has presented the new hatchback Citroen C3 of the 3rd generation, and its world premiere will take place in September in terms of Paris Motor Show 2016. 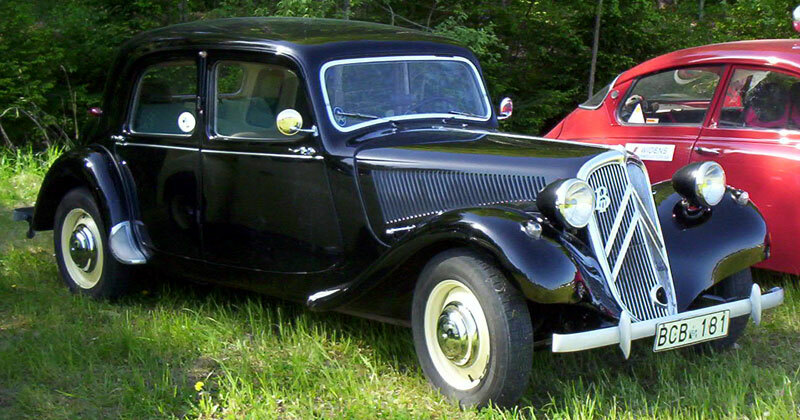 The car has received a completely modified exterior and interior, as well as upgraded chassis. 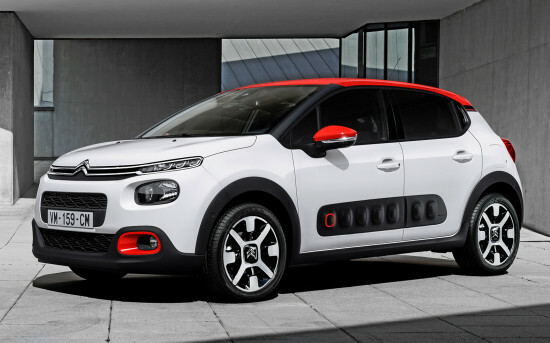 Outside the new body of Citroen C3 stands out with a massive bumper with large air intakes and huge fog lights, narrow optics, combined together with chrome strips and integrated logo. 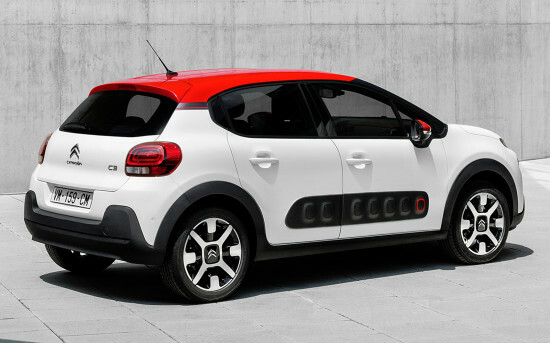 In general, in front the hatchback resembles C4 Picasso II compact van, its rear lights are executed in the manner of DS 3, there is a fashion effect of “floating” roof, and protective AirBump panels are located on the sidewalls, first seen on C4 Cactus model. 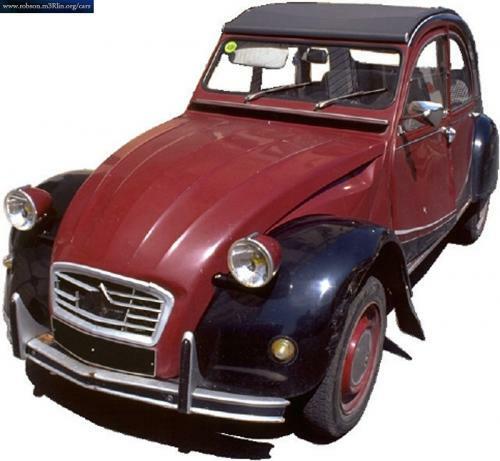 The length of the five-door Citroen C3 is 3990 mm and its width and height fit into 1750 mm and 1470 mm respectively. The distance between the axles equals 2540 mm. 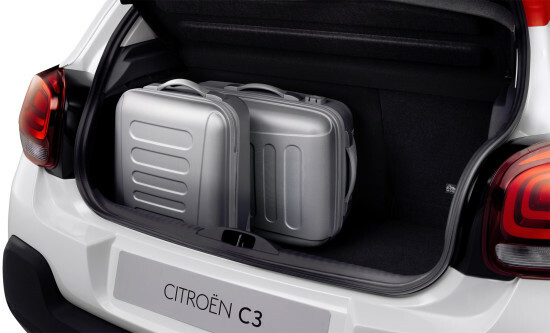 By the standards of the B-Class Citroen C3 of the third incarnation has a decent cargo space – in the “camp” state it can accommodate up to 300 liters of luggage. The “gallery” folds in a pair of unequal parts, significantly increasing the storage space for luggage. Inside, the new generation Citroen C3 has received swapped front panel, steering wheel and instrument panel and the center console now incorporates 7.0-inch screen multimedia system supporting Android Auto function, Apple CarPlay and MirrorLink. Plus there is a rear-view camera and navigation system. As for the power units – the novelty is offered with a 1.2-liter gasoline PureTech engine, available in return versions of 68, 82 and 110 hp, and a 1.6-liter diesel BlueHDi engine, which is offered at 75 and 100 “horses “. All engine units have a “start / stop” system and combined with “mechanics” or a 6-step “robot”. The salon is available in four design schemes. In addition, the novelty is equipped with ConnectedCam function providing video recording and images on megapixel camera, which is integrated into the housing of salon mirrors. If a failure occurs, the system will automatically record 30 seconds before the accident, and 60 seconds after. 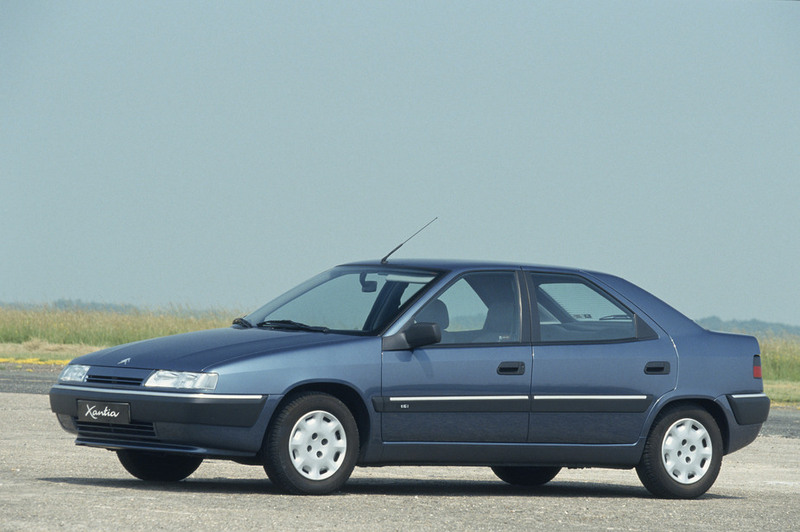 Even in the basic version the novelty will receive front airbags, air conditioning, ABS with EBD, ESP, power windows, audio system, multimedia system and a lot of other “goodies”. 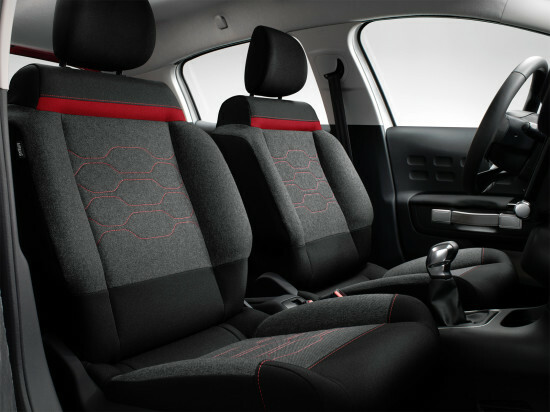 In addition, the 3rd generation of Citroen C3 is offered with a large number of advanced features and extensive personalization options. Sales of the new Citroen C3 III in the European market will start in early 2017. 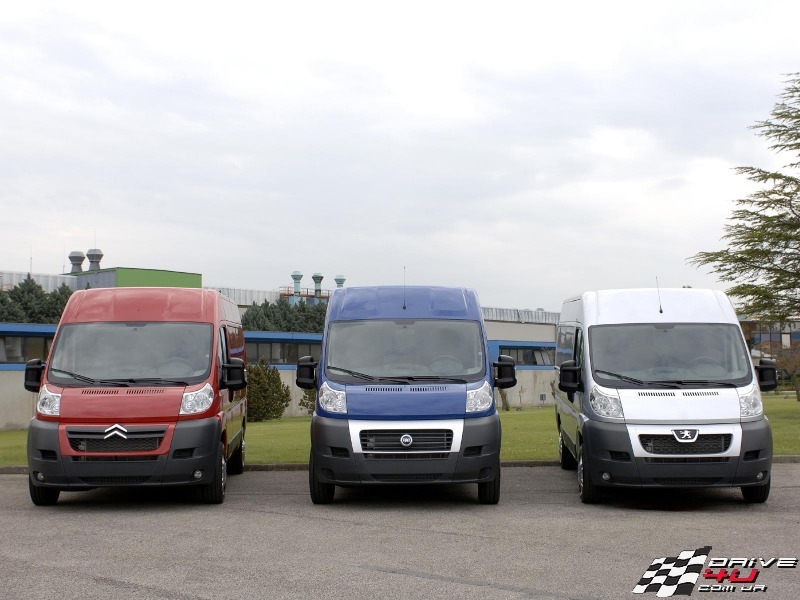 Buyers will be able to choose the car in one of the nine variants of the body color and three shades of the roof. There are photos of the interior and exterior of the car Citroen C3 (2016-2017) category CITROEN posted on the site. All photos of the car Citroen C3 (2016-2017) can be downloaded for free on the PC.